Boys Beware is a dramatic short social guidance propaganda film released through Sid Davis Productions. It deals with danger to young boys from predatory homosexuals. The film was released in 1961 and, under the copyright laws in the United States at the time of its release, has lapsed into the public domain and is available from the Prelinger Archives. The film, shot partially in the Los Angeles suburb of Inglewood, California, and produced with the cooperation of the city's police department and the Inglewood Unified School District, is narrated by a police detective on his way to a school meeting to discuss the issue of sexual predators who attempt to lure young adolescent males. 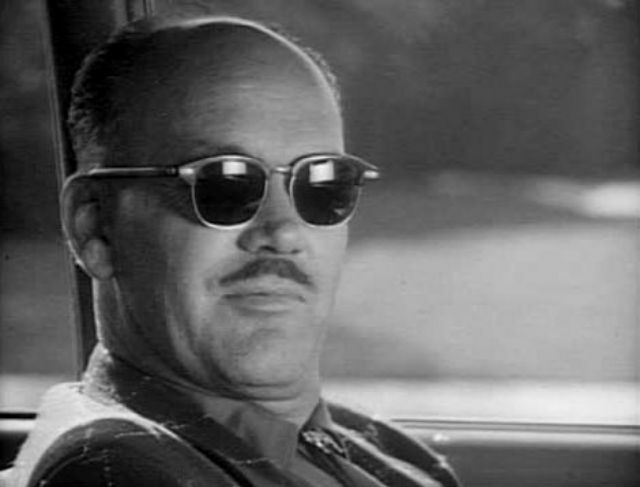 Aside from the film's early 1960s-culturally influenced conclusion that homosexual men are inherently dangerous to young boys, the film has been noted for its unusual perception of police procedure: the first boy, named Jimmy, was supposedly playing a game of ball and did not feel like walking home, so he decided to “thumb” a ride. A few moments later, a car pulls up and Jimmy enters the stranger’s car. Jimmy and the stranger start a conversation while on the way to Jimmy’s house. They arrive at his house and Jimmy gets out of the stranger’s car. The following day, the stranger was in his car waiting for him. Jimmy noticed that it was the same car and decided to ride once again. Instead of going straight to Jimmy’s house, “They went to a drive-in and the stranger treated him to a Coke.” The scene after shows ducks in a pond, and then switches to Jimmy and the stranger fishing together on a dock. Jimmy and the stranger (Ralph) reveal their names when they pull out their lunch. Jimmy then eats a sandwich, while Ralph pulls out a deck of “pornographic pictures.” Later, Jimmy is taken to a hotel with Ralph, presumably to be molested, and later reports the crime. The perpetrator is arrested; the victim is put on probation. A third boy, Denny, is tricked into entering a man’s car while he and his friend were sorting out newspapers. The car leaves, and the friend writes down the license plate number. Denny’s friend is later delivering papers and talks to Denny’s mother, who is seen watering her lawn. Denny’s mother decides to go inside and call the police. Right after Denny’s mother called the police, the car is quickly spotted, and the stranger is arrested. A fourth boy is Bobby, who was in a beachside restroom where he and his friends were changing. Bobby’s friends decide to head for home together, while Bobby decides to take a “shortcut” under a pier. As Bobby is walking to the shortcut, he notices that a man, who was seen at the restroom, was following him. Bobby then waves to his friends, and runs to join them. The film equates homosexuals with child molesters and hebephiles, repeatedly describing homosexuality as a mental illness. 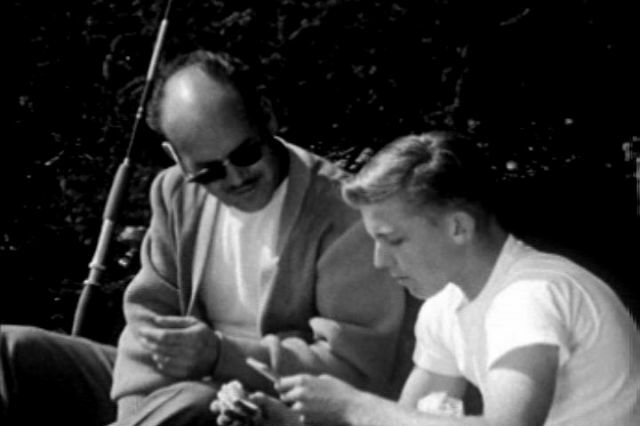 True to the stereotypes of its time, the gay men in the film have mustaches, sunglasses and/or bow ties. The film has other odd moments, probably the result of its $1,000 budget—a minuscule sum for a short film, even in 1961. Most notably, in the third scenario, the stranger is seen driving the same car (a 1959 Chevrolet Biscayne) as the detective. 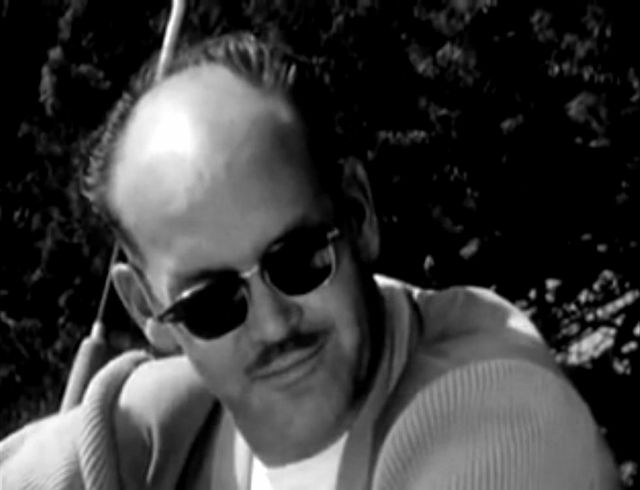 Davis was friendly with the police in Southern California and would accept their suggestions of topics to make films about, allowing them to guide the films’ message and development.